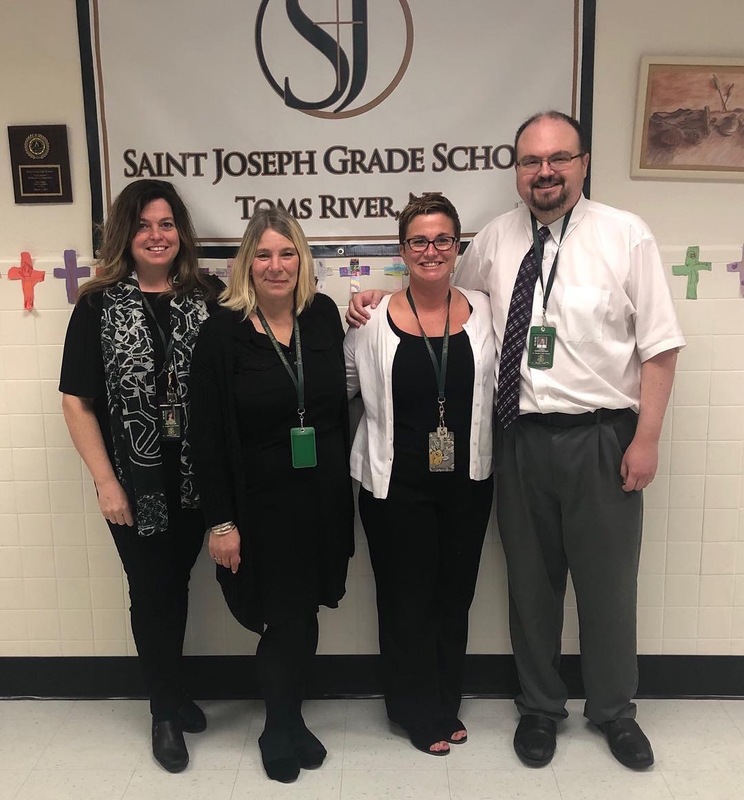 April 9, 2019, Toms River -St. Joseph Grade School, Toms River, NJ, is proud to announce the selection of four teachers, Mr. Christopher Tobin(Math), Mrs. Cheryl Chiarella(Science), Mrs. Patricia Cerami(Science), and Ms. Jennifer Criscuolo(Science), as Fellows in the 2019 cohort of the Trustey Family STEM Teaching Fellows. These teachers were selected as one of 9 schools in the program’s fifth cohort and will join over 120 teachers from the program’s first four cohorts. The Trustey Family STEM Teaching Fellows is a competitive, three summer, two school year program that seeks to improve STEM teaching and learning for all students, especially underserved populations in STEM. Fellows will attend three Summer Institutes at the University of Notre Dame, beginning in July 2019. 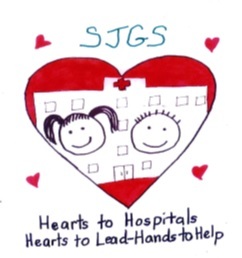 Throughout the school year they will receive content specific coaching for their instructional practice and targeted support as they expand access to and opportunities for STEM learning in their school. The Trustey Family STEM Teaching Fellows is sponsored by the University of Notre Dame Center for STEM Education, housed in the Institute for Educational Initiatives at the University of Notre Dame. The Center for STEM Education’s mission seeks to help all students, especially those underserved and in Catholic schools, engage and excel in the STEM disciplines through research and the translation of research into practice. Sun Apr 21 HAPPY EASTER! !